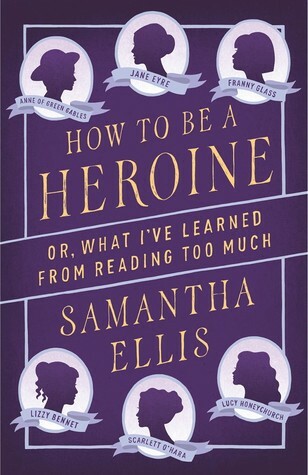 I blew through How to Be a Heroine over the week, although I seriously wondered if Samatha Ellis only ever read classics growing up. Review to come later. I had a busy offline week. On a reading memoir kick from How to Be a Heroine, I picked up Shelf Discovery: The Teen Classics We Never Stopped Reading. It’s … okay. I don’t find it as witty or as well researched as Heroine, but I also haven’t put it down yet. It’s easy to read, a series of small (aptly named…) “book reports” on a theme, like kids in danger or supernatural powers. I was hoping for a little more research and self reflection, but you can’t win ’em all. This week blew by me pretty quickly because it was a vacation, so I still have to start my #SecondChanceChallenge books, Pantomine and The Twistrose Key. Plus, I have a library meeting coming up tomorrow where we all get together and debate books until we can agree on a list of twenty(ish) picture, chapter, middle, and high school books for the upcoming school year reading program, and I always end up with a lot on my TBR shelf after that, even if not everything makes the shortlist. I finished reading (and reviewed) Virgin: The Untouched History. 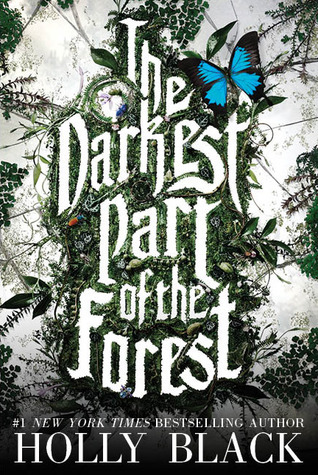 Since I last posted a round up, I’ve also started and finished Holly Black’s The Darkest Part of the Forest. That’s the quickest I’ve finished a fiction book, like, all year. I’m just having such a hard time concentrating, but man, it’s so good. I’ve been really into nonfiction this year, so I read the intro to Neil Gaiman’s Trigger Warning, but then found that I wasn’t really interested in the stories, so I put it down and picked up How to be a Heroine, which I like a lot, even though I haven’t read most of these classics, except Anne of Green Gables. Karen Jensen on Teen Librarian Toolbox proposed the #SecondChanceChallenge, to give a book you dropped a second chance. I signed up and said I would try to read and finish The Twistrose Key and Shadowplay. Both were very good (like, I loved Pantomime, which is the first book in Shadowplay‘s series) but just not what I was looking for at the time, so I’ll give them both another chance.